Enjoy a free 9" garlic bread with cheese when you spend over £15. Please use the comments box on the next page to claim this offer. Cannot be used in conjunction with any special offers. Only valid on collection orders. Quarter pounder cheeseburger - fries - a can of Pepsi. Donner kebab on naan - fries - can of Pepsi. Any 9" pizza - fries - can of Pepsi. Any 12" pizza - any 9" pizza - 9" garlic bread with cheese. Any 9" pizza - 9" garlic bread with cheese - regular donner kebab - any quarter pounder burger & chips - 1.5L bottle of soft drink. 3 chicken strips - 3 popcorn chicken - 3 nuggets - fries - can of Pepsi. Any 3 x 9" pizzas - 9" garlic bread with cheese - 2 x large chips. 3 chicken strips - fries - can of Pepsi. Spice up your pizza with free chilli pepper, black pepper or fresh garlic or add extra toppings by simply clicking 'Select Extras' in your cart. Mozzarella cheese & our special tomato sauce. Cheese, tomato & slices of donner. Cheese, tomato, chicken & garlic base. Ham, pepperoni, beef & bolognese. Mushrooms, onions, sweetcorn, green peppers, pineapple & chopped tomato. Tandoori grilled chicken, green peppers, sweetcorn, onions & fresh chilli. Sweetcorn, fresh tomato, green peppers & chilli. Chicken, ham, onions, green peppers & black olives. Spicy beef, fresh chilli, onions & chopped tomatoes. Grilled chicken & grilled lamb. Kidney beans, mincemeat, fresh chilli & special sauce. Pepperoni, mushrooms, green peppers, ham, beef, onions, sweetcorn, pineapple, fresh tomato & chicken. Ground beef, tandoori chicken & donner. To add extra donner simply click 'Select Extras' in your cart. Cheese, tomato, onion & fresh chilli. Folded pizza filled with our special sauce, garlic butter, fresh donner meat, mushrooms, red onions & cheese. Folded pizza filled with our special sauce, garlic butter, fresh grilled chicken, mushrooms, red onions & cheese. Folded pizza filled with our special sauce, garlic butter, fresh grilled chicken, fresh donner meat, mushrooms, red onions & cheese. onion, bbq sauce & cheese. Folded pizza with fresh donner meat, tandoori chicken, red onion, bbq sauce & cheese. Folded pizza filled with fresh donner meat, chilli sauce, red onion, jalapenos & cheese. Folded pizza filled with our special sauce, garlic butter, fresh grilled chicken, fresh grilled lamb, fresh donner meat, mushrooms, red onion & cheese. Our kebabs are first marinated then grilled over charcoal & served with salad & sauce. Shish, chicken & donner on a naan bread. Our burgers are served on a bun with salad, fries & sauce. To add cheese on your chips or donner on your burger, simply click 'Select Extras' in your cart. Cheese burger or chicken fillet burger & 3 onion rings. Fillet burger & hash brown. Served with salad & sauce. Meals come with chips & a can of Pepsi. 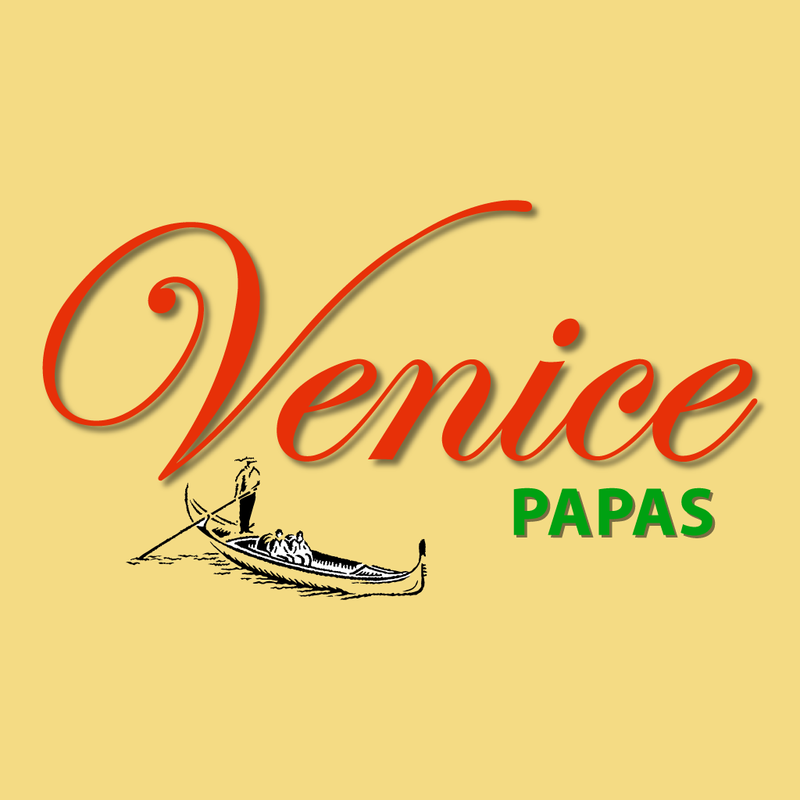 Had a few orders and always good food and delivery.